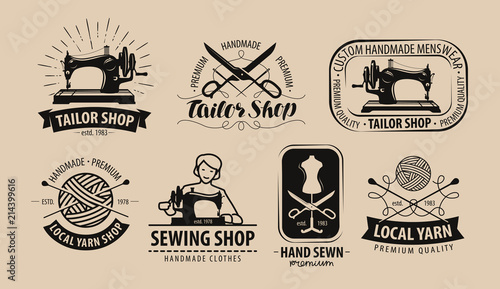 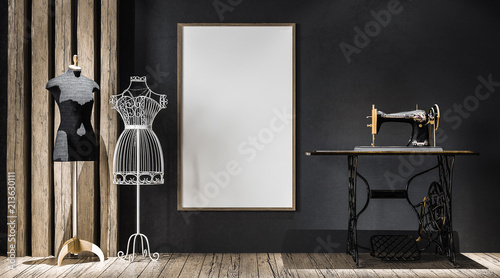 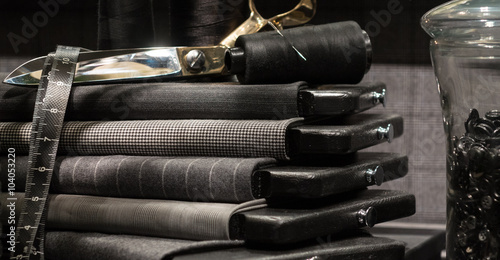 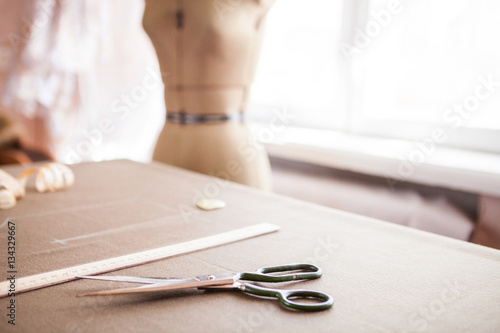 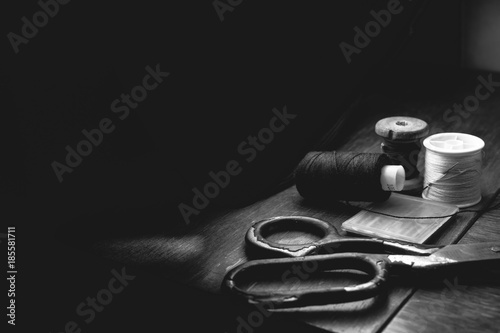 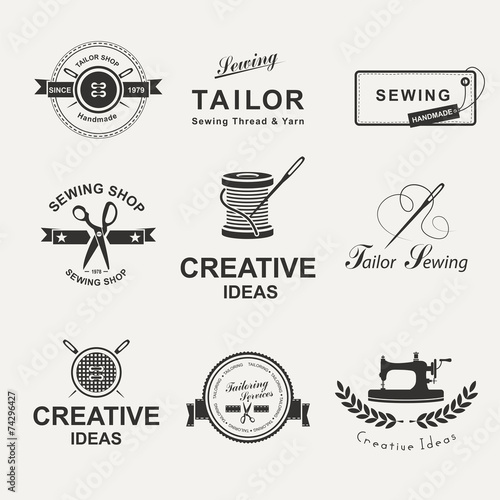 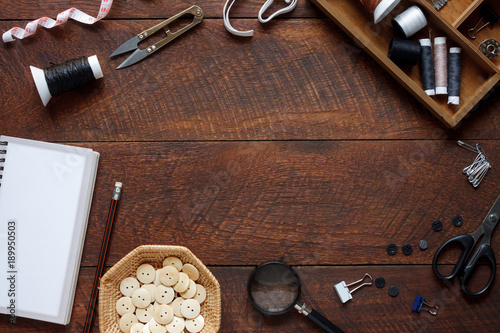 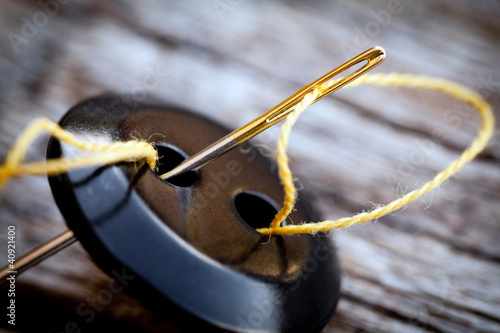 Flat lay aerial image of fashion designer items background concept.Top view sewing accessory or tailor equipment on modern rustic brown wooden at home office desk studio.Crafting tools in work shop. 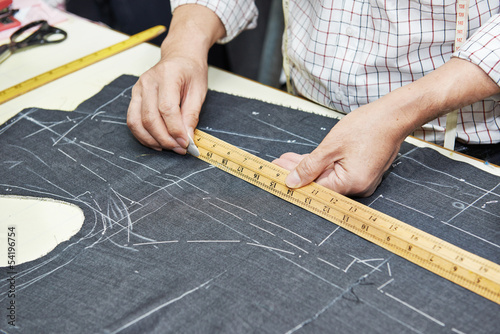 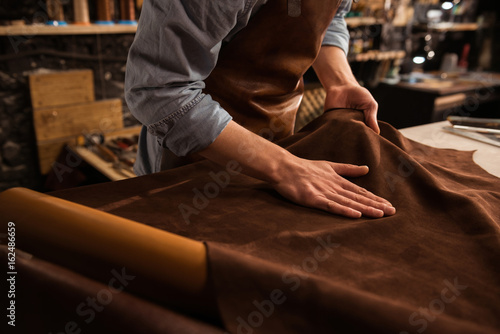 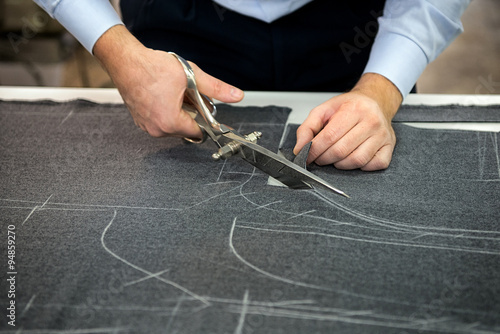 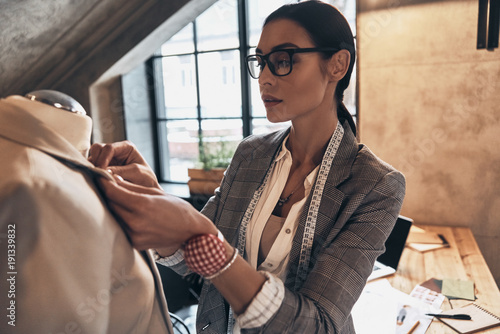 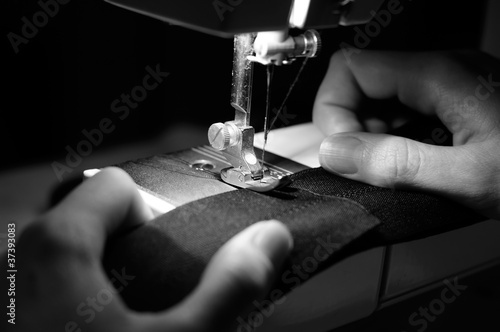 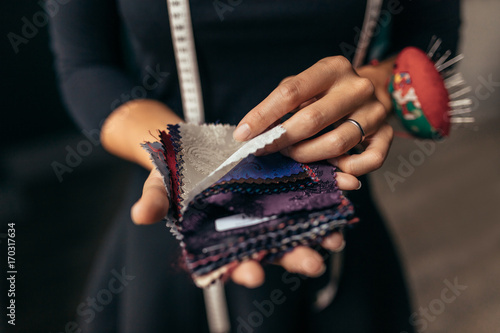 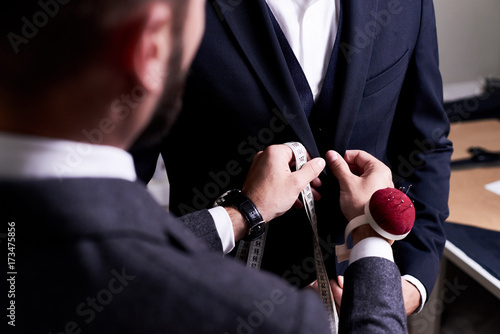 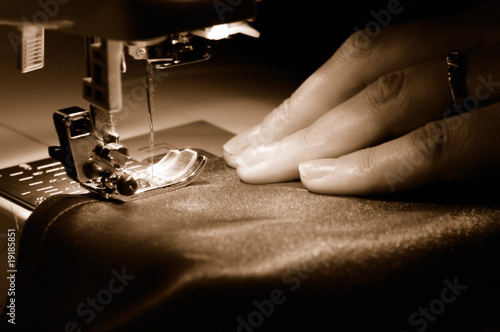 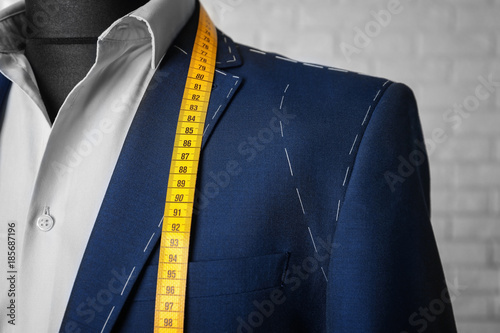 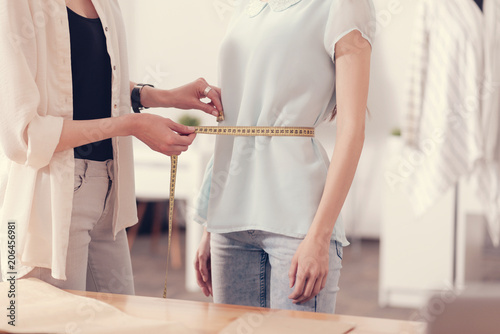 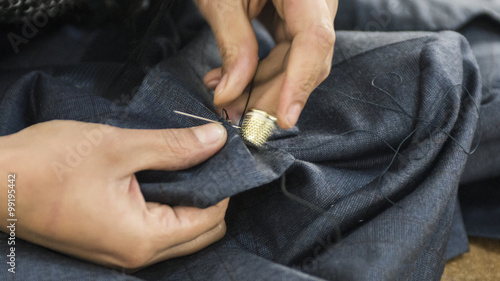 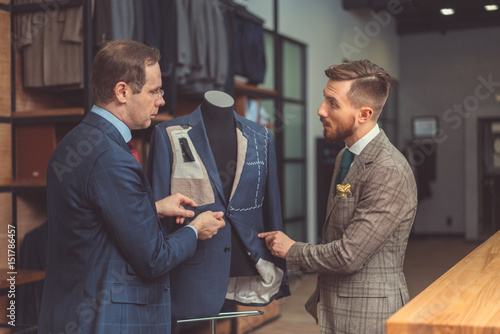 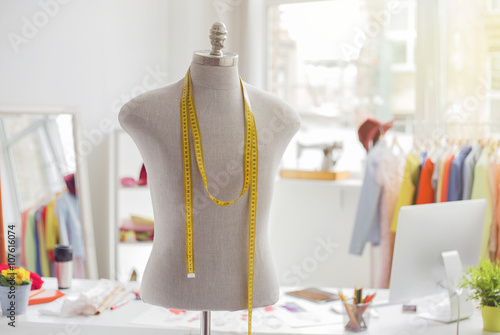 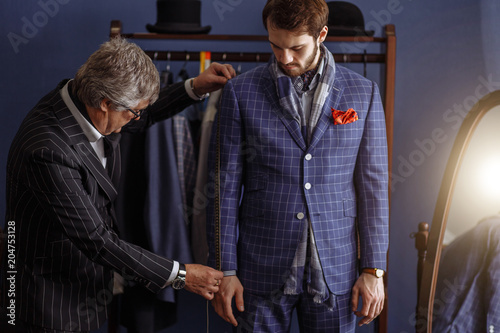 Mature professional Tailor taking measurements for sewing suit at tailors shop. 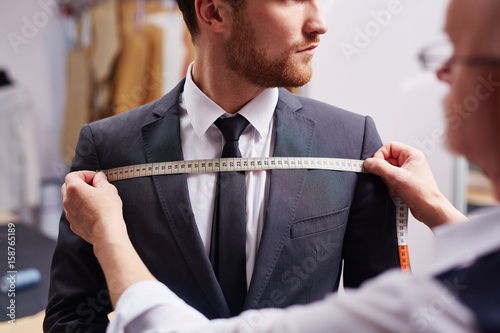 Man with measuring tape busy. 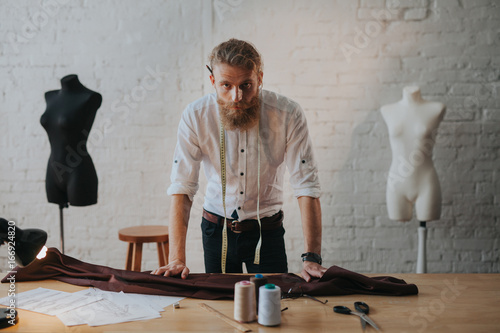 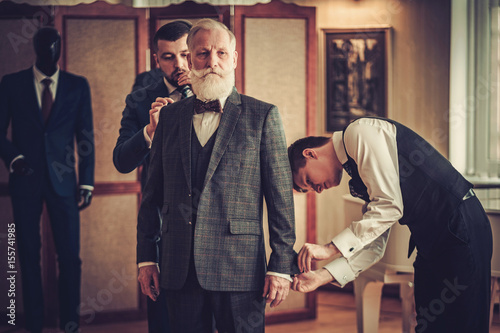 Client with beard and strict face tailor working. 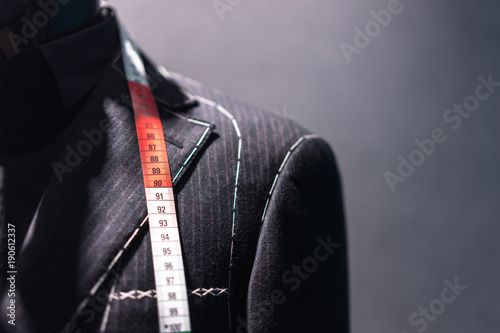 Exclusive Custom Made Cloth Concept.